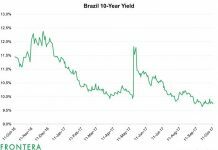 H1 2017 Roundup: Who Was In the Driver’s Seat of the Emerging Markets Equities Surge, And Who Was Not? Amidst the spotlight that Emerging Asia has cornered for its equity performance in 2017, there is a segment of the market whose thunderous performance has seen a muted response: Emerging Europe. 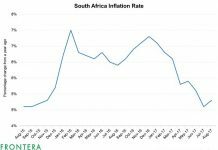 Analyzing charts plotting returns for regional indices provided in the first article of this series, you’d likely disagree though. The MSCI Emerging Markets Europe Index has been anything but impressive. However, that’s primarily because of Russia. As the graph above shows, Russian equities form half of the EM Europe Index and its country index is down by over 15% in H1 2017. The other markets, specifically Poland, Turkey, and Greece have done phenomenally well in the period. 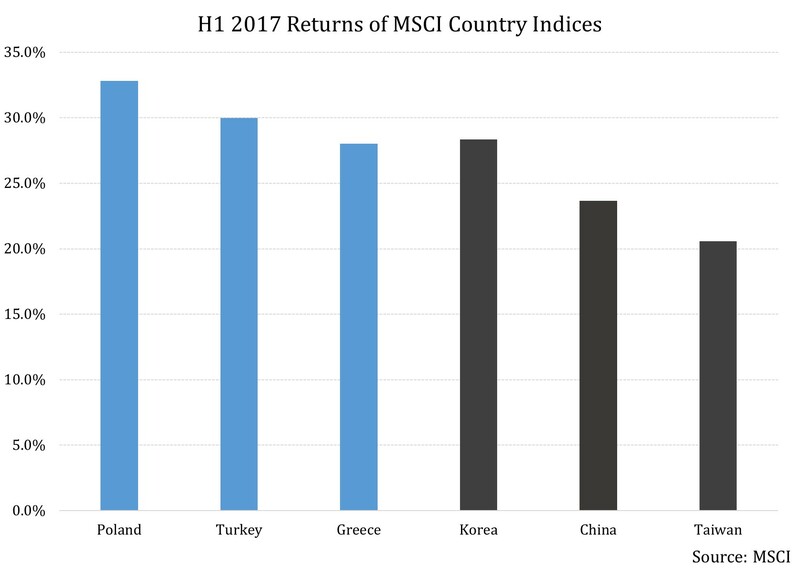 As can be seen from the graph below, even after their phenomenal returns, except for the index for Korea, no other Asian Index is close to matching the performance of the aforementioned Emerging Europe countries. The financial sector has been by far the largest contributor to all these funds in the year so far. Except for GREK, stocks from the financial sector form 40% or more of all other aforementioned funds. The GREK, whose portfolio is quite evenly distributed between financials, energy, and consumer discretionary sectors, has had help from all three which have also emerged as the top three sectoral contributors, though not in that order. Even after a superlative performance this year, US investors seem to be missing in action when it comes to investing in Emerging Europe equities. For instance, the combined flow to the two US-listed ETFs investing in Polish equities has been less than $70 million. 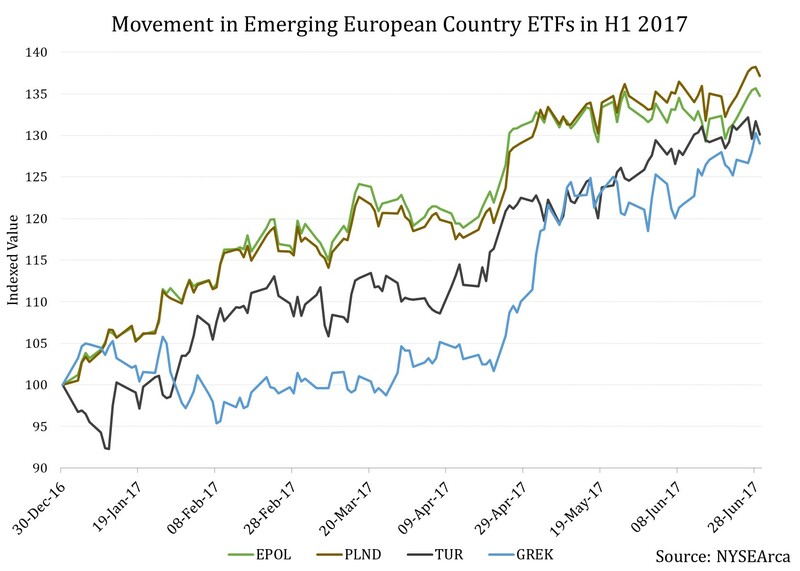 The sole ETF investing in Greek stocks has seen net inflows of $69 million while the only ETF providing exposure to Turkish equities has seen as net outflow of $27 million in YTD 2017. 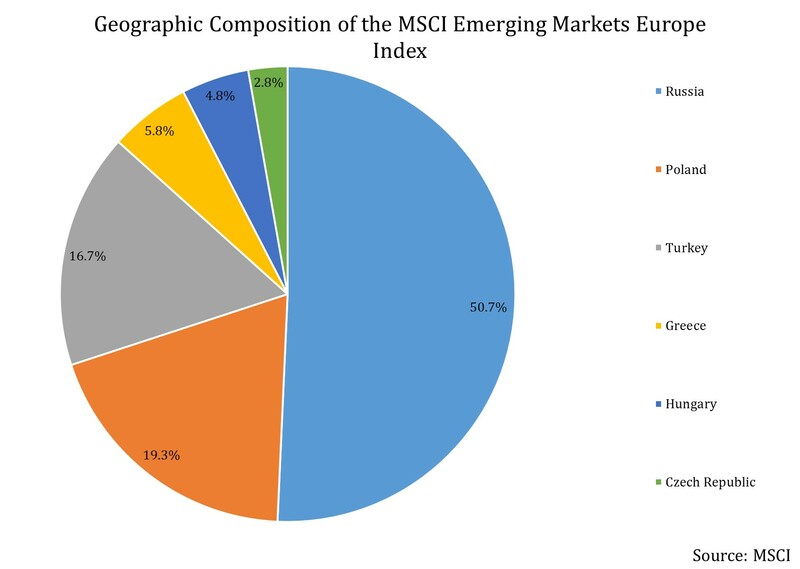 Compare this with the investment in Asian ETFs as seen in previous article, and one can see the general lack of interest in emerging markets from Europe. Certainly, the reason that Emerging Asia always take precedence over its counterparts in Europe is because it houses the largest and fastest growing economies and alluring markets in the world. 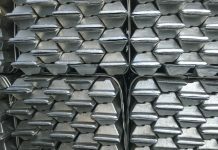 However, this analysis exemplifies that a broader focus can provide an edge to a portfolio. And the flows to Emerging Europe indicate that many investors missed an opportunity to give their equity portfolios that edge in H1 2017. Previous articleH1 2017 Roundup: Who Was In the Driver’s Seat of the Emerging Markets Equities Surge, And Who Was Not?